Taken at Bunche Beach in Lee County Florida in Feb 2012. I have a sequence of images showing the needle fish flopping around, finally grasping the osprey's leg. 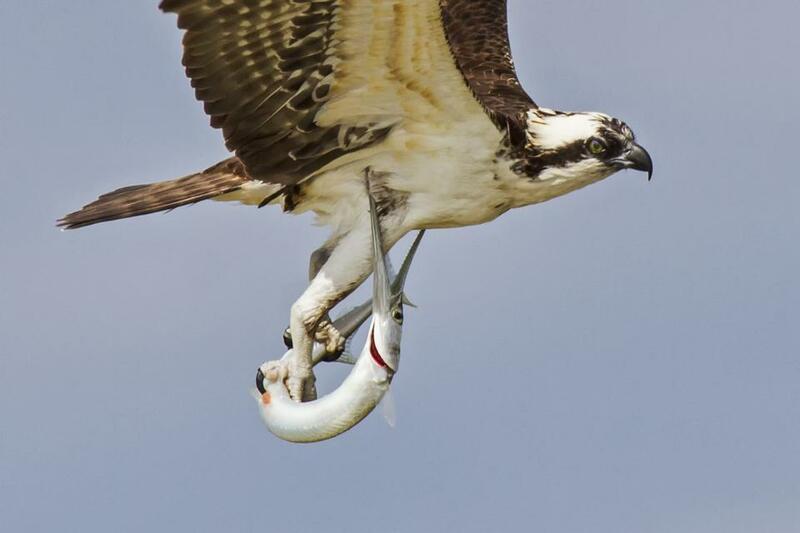 However, I think the osprey won the battle. A big congrats! Awesome catch for both of you.